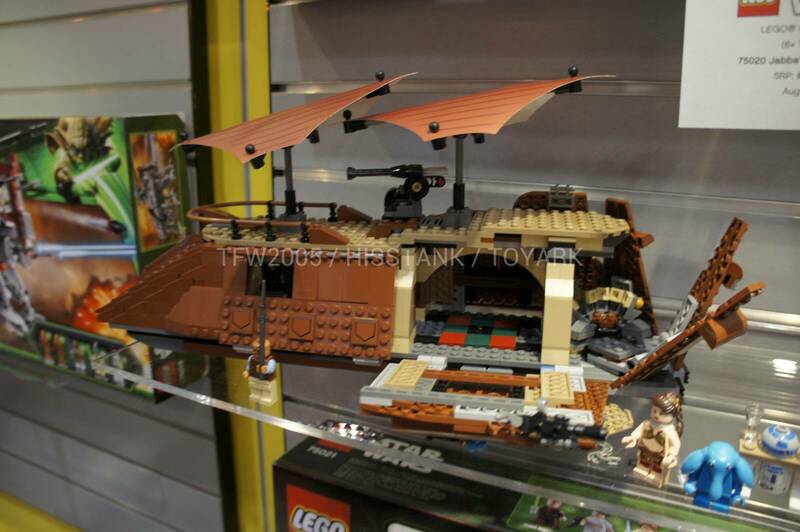 ToyArk has some good shots of the new LEGO Sail Barge that is being shown at Toy Fair 2013. 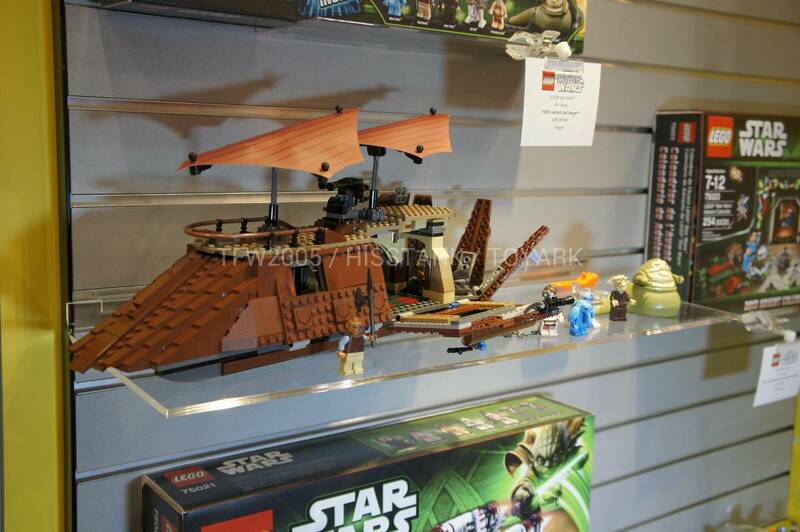 It looks like it’s going to be retailing for $120 and will come out in August. 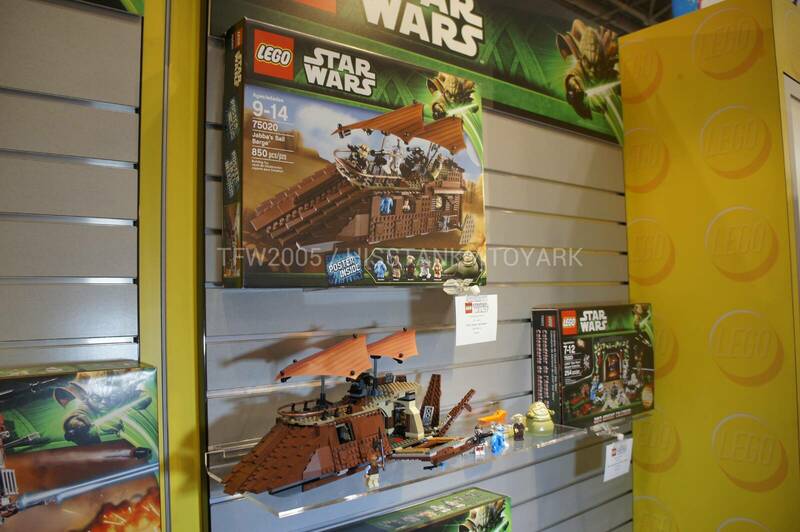 Judging from the box, it seems that it will also be coming with a poster, which is interesting. 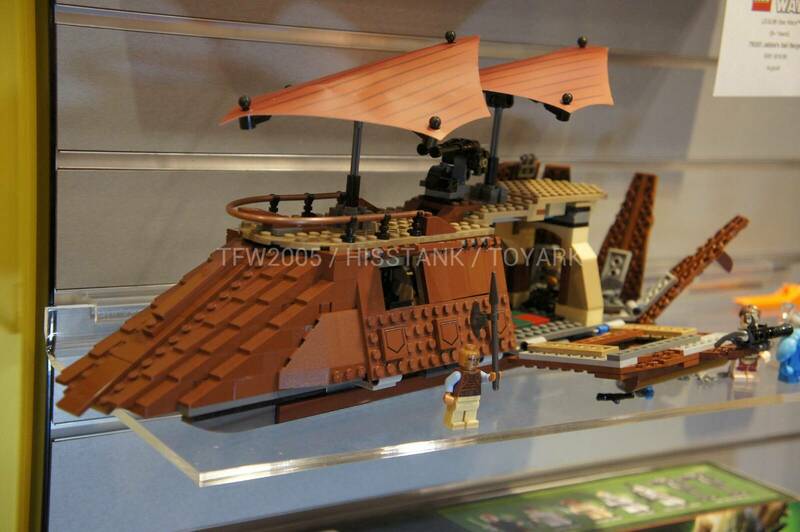 Unfortunately it does seem to be rather smaller than the original barge, even if the shape is closer to the actual vehicle. 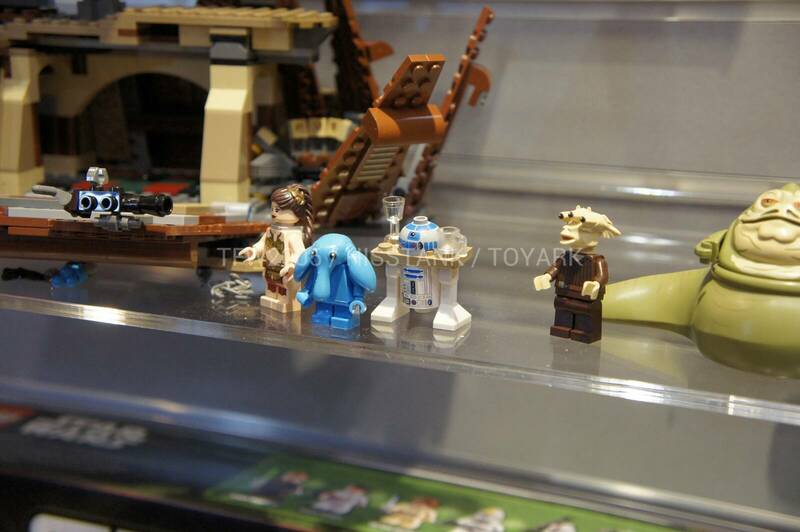 It comes with some interesting minifigures: Drink-Serving R2-D2, Max Rebo, Ree Yees, Slave Leia, Weequay and Jabba.